Why do we need to transfer FSMO Roles, or what are they anyway!? 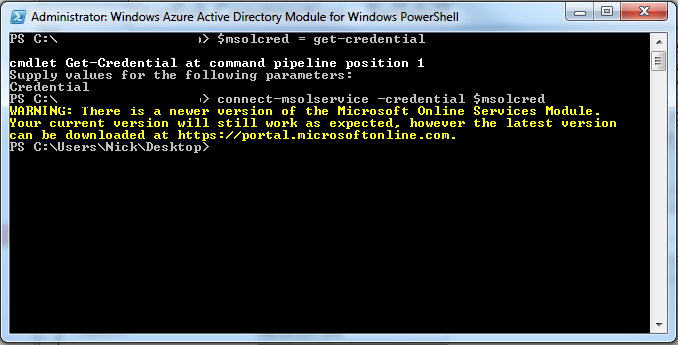 If you have ever been in the situation where a time server or an old server will just not keep in sync, perhaps due to a CMOS battery error, or simply old hardware, then this cmdlet is for you. We stop and start the time services, and then tell it to resync with the new settings. 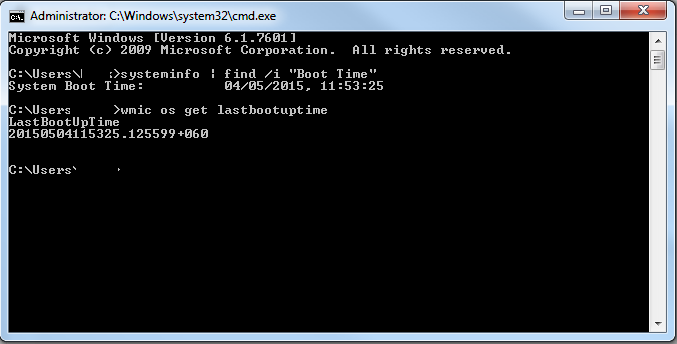 Ever wanted to check the last boot time of a PC or server? 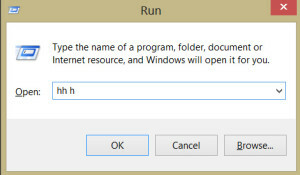 There are multiple reasons why you may want to find out the last boot time of a server or a PC, Perhaps your server has been restarted without you knowing, and you want to be able to have a starting time to aid in your search through event logs to see what happened prior to the restart. 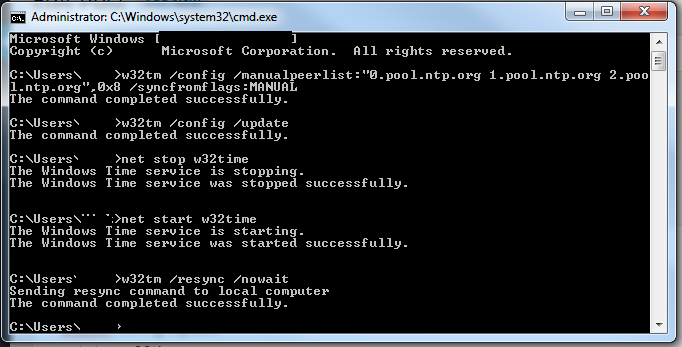 Maybe you are remotely logged onto a PC which is running slow, but the user hasn’t restarted it for a while. As you can see, the easiest and probably most useful quick command is by using SystemInfo, easy to remember, quick and nicely formatted. 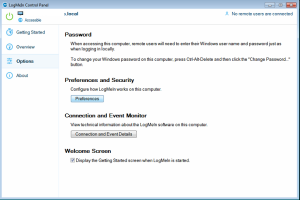 As discussed in my previous article on this logmein issue, this error code is most commonly found in a domain environment, or where there may be some form of user lockdown, and may even occur on a multi user non domain PC. 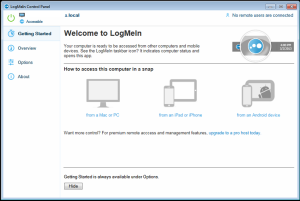 Basically, it is meant to protect the users PC from being accessed by someone other than the logged in user who installed logmein in the first place. 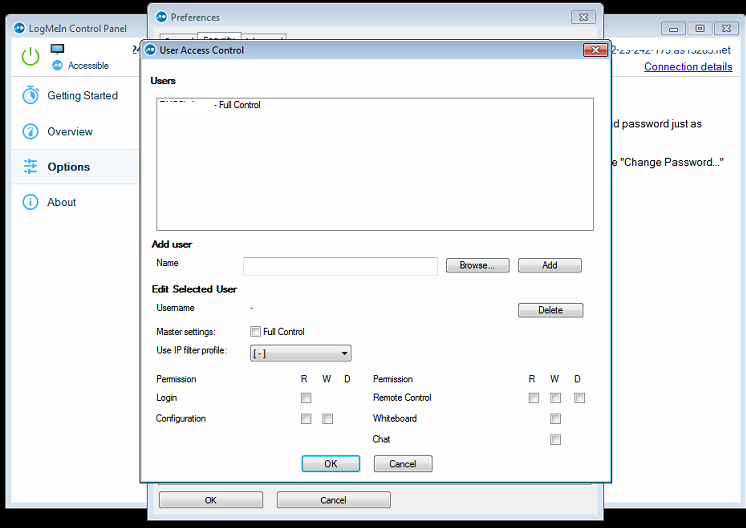 Click on Browse and select the correct user you want to add to allow access to the PC. 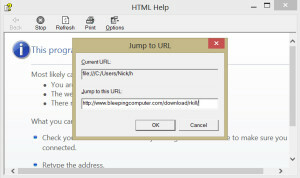 You can choose from a list either by selecting the local PC name, or if you are on a domain, then the domain name that the PC is registered with. 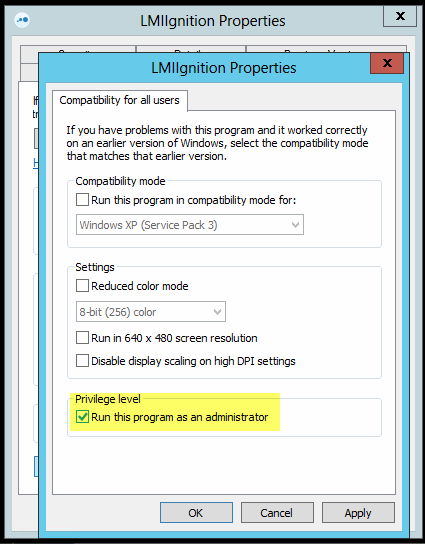 Preventative measures could be taken however, When installing logmein, if you do so whilst logged in as a local admin for the PC, this seems to resolve the issue. 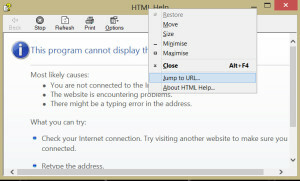 Please note, this is only for the LOCAL admin for the PC, a domain admin account will most likely not work, and provide the same Logmein error 4320 as discussed above. 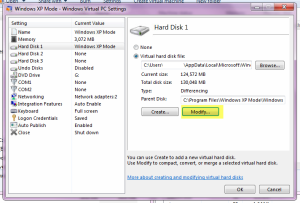 So you still have something running on that Virtual XP machine silently consuming space on your HDD? 5) Then select ‘Compact disk’ and wait. This process will assess how much space is currently being used, and the, remove the rest leaving 10-20% headroom for growth of the disk. It can take up to 30+ mins to complete this process, so be patient! By using this simple tool, you can shave a good 60+GB of wasted space into freely usable storage. 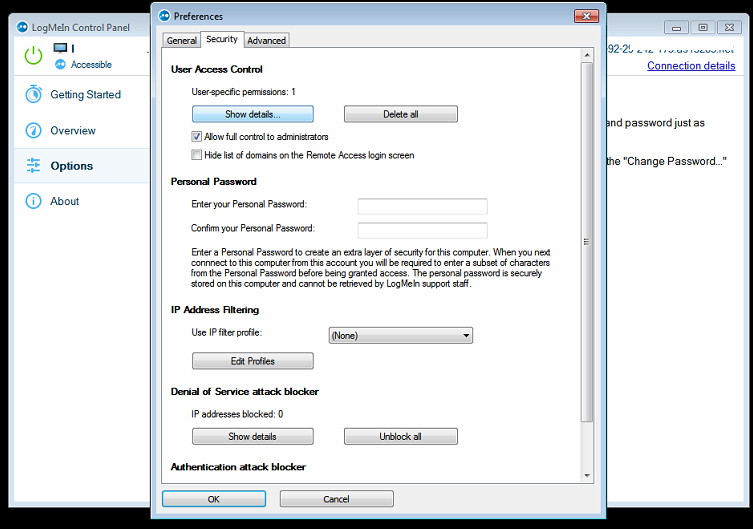 Whilst setting up logmein for remote access in a pretty locked down domain environment, I have noticed that quite frequently we would get an ‘admin error 4320’ on the remote users PC. 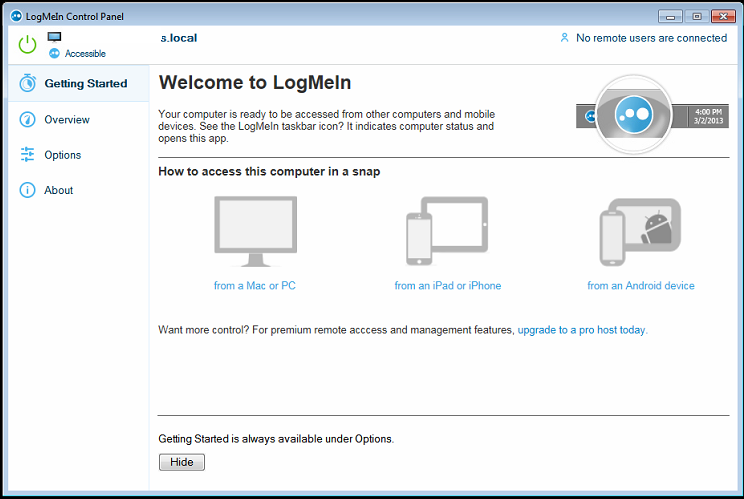 Now the official logmein site would suggest adding users within the logmein interface, which we will cover in ‘Method 2’ however I have found a quicker workaround that works 9 out of 10 times is by simply always running the program as administrator. 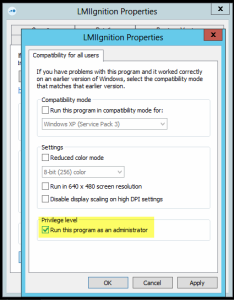 At the bottom under ‘Privilege level’ tick the ‘Run this program as Administrator’ box*. 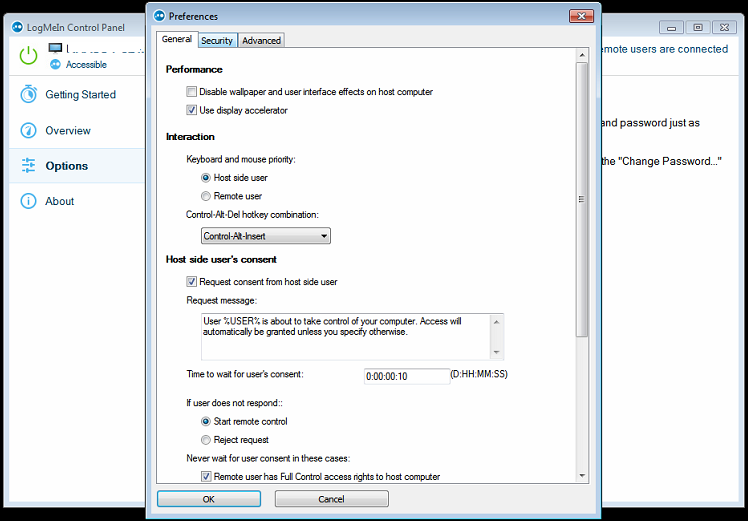 OK out of both windows, If logmein is running. 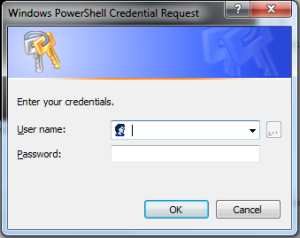 Close it again and re-open it, now using an Administrative logon. 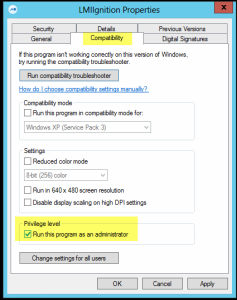 *If the ‘Privilege level’ box is greyed out, be sure that you are logged on as an administrative user, or log off and back on as one in order to continue.